Become a Sports Boosters Member TODAY! Join online by visiting the Web Store. VIKING WHITE ($50/family) The Viking White level of membership includes your name in the seasonal Sports Book and an All Sports Boosters car decal. VIKING BLUE ($100/family) The Viking Blue level of membership includes your name in the seasonal Sports Book, an All Sports Boosters car decal, and an All Sports Boosters t-shirt. VARSITY ($200/family) The Varsity level of membership includes your name in the seasonal Sports Book, an All Sports Boosters car decal, an All Sports Boosters t-shirt, and five (10) meal tickets. VALHALLA ($350/family) The Valhalla level of membership includes your name in the seasonal Sports Book, an All Sports Boosters car decal, an All Sports Boosters t-shirt, ten (10) meal tickets, and one (1) reserved parking spot in the Burgess Field parking lot for all regular season home football games. Note: this Membership is limited to the first 20 families that sign up. Posted in Uncategorized	| Comments Off on Become a Sports Boosters Member TODAY! MUST use code: GENEVA when making your purchase. 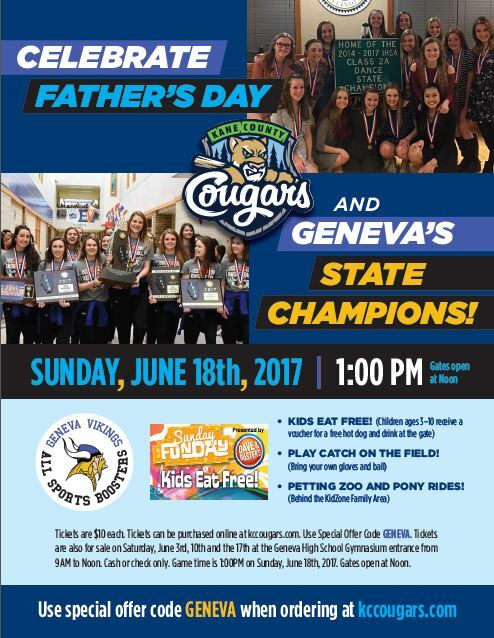 Go to www.kccougars.com to buy your tickets today! 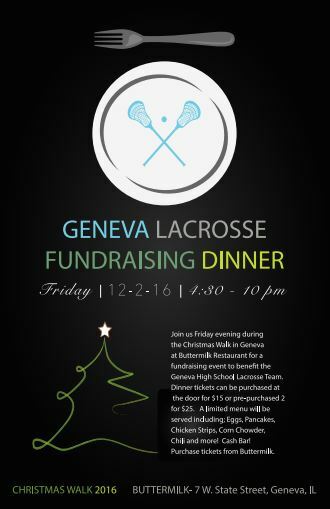 A portion of the proceeds benefits the Vikings All Sports Boosters. 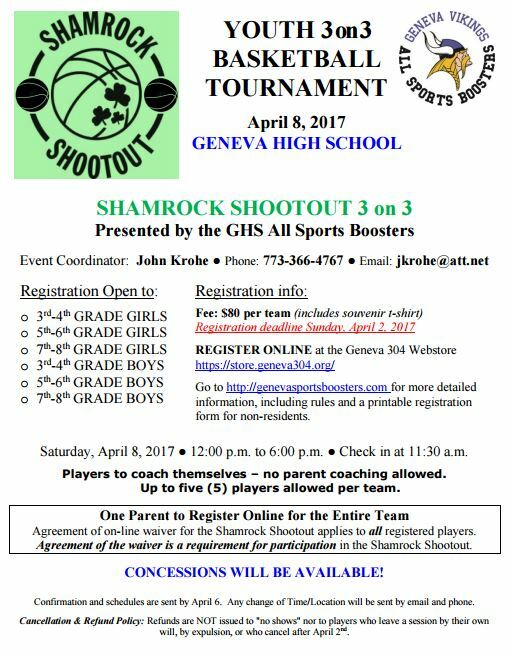 Posted in Uncategorized	| Comments Off on Shamrock Shootout! 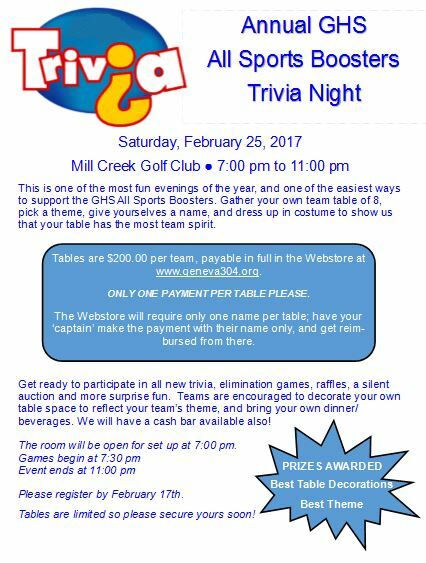 Click here to purchase your table today! Enter your email address to receive All Sports Boosters updates by email.